We had a cringe moment last week. Did you hear about the IT contractor who accidentally sent a test email to 840,000 people in the National Health Service? This is not an insignificant number of recipients. It accounts for almost one in every 40 working adults in the UK. The recipients of the note (at least a significant minority of them) decided to send a note back complaining or advising the consultant and they clicked the “reply all” button. The NHS server creaked and pretty well fell over for a day. This reminded us of the dangers of IT gaffes in market research. We know it shouldn’t happen but it can and it does – occasionally. We once sent a survey invitation, written in Korean to a Japanese audience (or was it a Chinese audience, it frankly doesn’t matter). It was a disaster. Our English-speaking data-processing team who were responsible for the mail-out hadn’t picked up the difference in the strange characters of the invitation note. Not unreasonably a few people who received the survey invitation complained to our client. We realised our error and rectified it immediately but not before we had egg on our face. We have since amended our quality control system to ensure that it doesn’t happen again but we still live in fear of the IT gaffe. It’s not like a phone survey which is rolled out using a number of interviewers over a few days if not weeks. 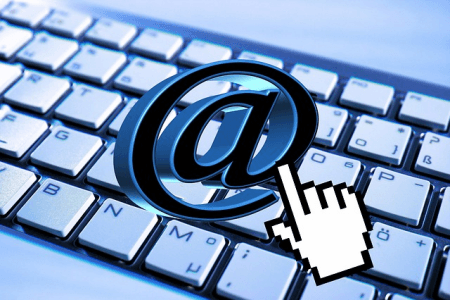 Email disasters happen with one click of a button and when they do, it is a real car crash. We felt for that IT contractor working for the NHS and it was a useful reminder of the importance of having IT controls in place to make sure it doesn’t happen under your watch.